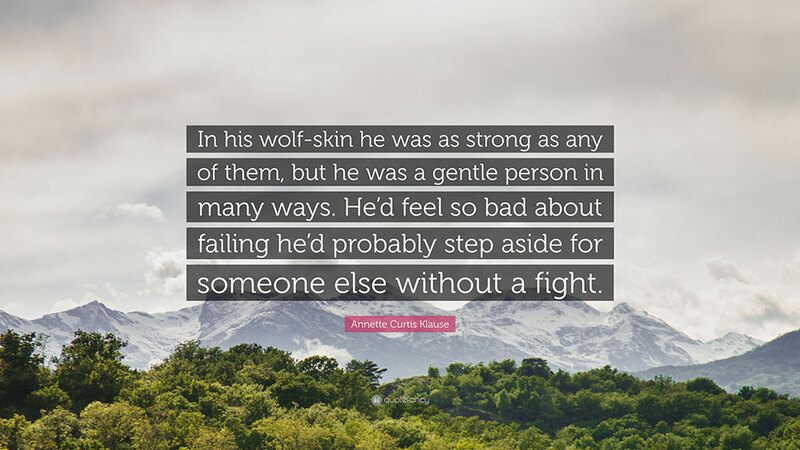 Annette Curtis Klause’s novel about a pack of wolves, “Blood and Chocolate”, is an underrated story of female empowerment. 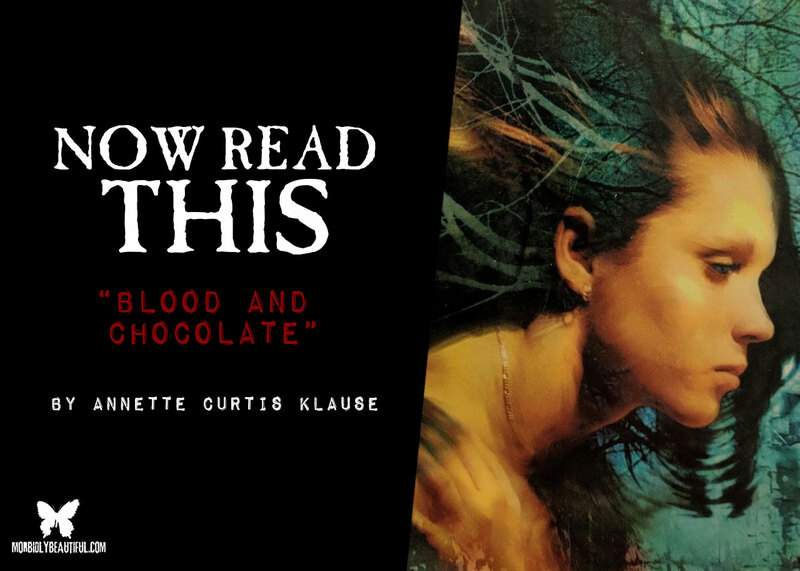 Written by Annette Curtis Klause, Blood and Chocolate follows a pack of loup garou, or werewolves, living in Maryland. Vivian is a sixteen-year-old member of the pack who is drawn to a human, Adrian, and they start a romantic relationship. Meanwhile, a rogue werewolf, or perhaps a member of the pack, is going on a killing spree, threatening to expose the pack. 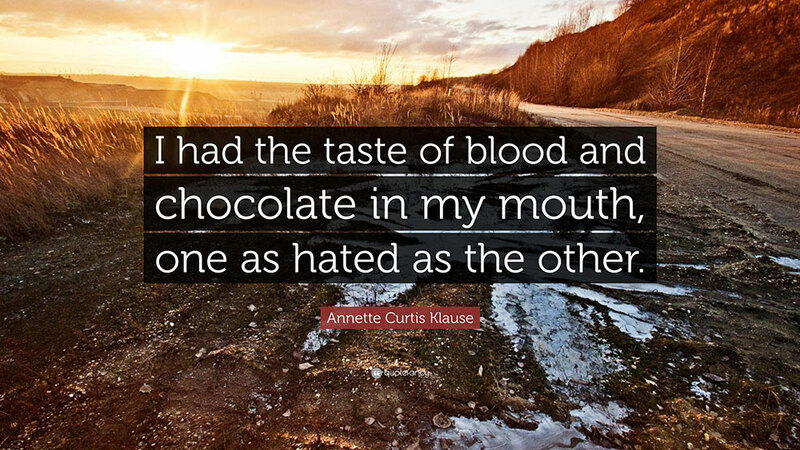 Blood and Chocolate is a supernatural YA novel, and it absolutely deserves more love. What drew me to this book as a teen was that is was different from all the other supernatural YA romances where a human character (usually a female) and a non-human character (usually a male) fall in love and must overcome the obstacles of their relationship. To point out the first, obvious difference, the supernatural character is a female and a confident and powerful one at that. Vivian is confident in her looks and her abilities and relishes transforming into her powerful wolf form. 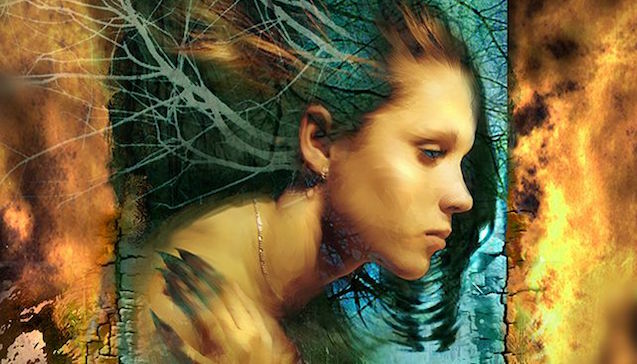 In so many other supernatural YA novels, the male character is the powerful, supernatural being who falls in love with the weaker (by nature), but spunky female lead. Vivian has a strong connection to her pack and is restless living in the suburbs of Maryland; she laments the fact that the suburbs and lack of wilderness keep her pack separate and the restlessness that they all feel is causing more fights than usual. Leading that pack is Gabriel, who, after Vivian accidentally wins a fight for the spot of the queen of the pack, starts unabashedly making advances toward Vivian. Gabriel and Aiden. Blood and Chocolate. 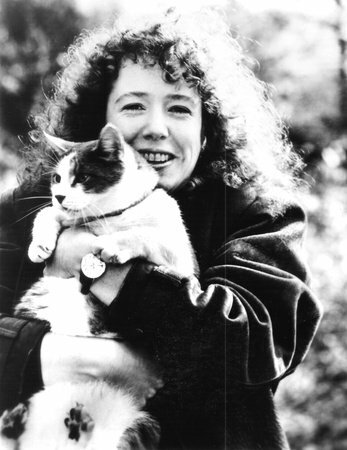 I’ve heard and read so many complaints about Vivian choosing Gabriel in the end, but I would like to respectfully offer my argument as to why Vivian makes the right choice. For one, Vivian loves her pack, and she is hurt that they must hide and can’t run free without potentially being seen. To me, it makes sense that Vivian should help lead the pack. Secondly, Vivian eventually gets to the point where she wants to show Aiden her wolf side, after all, it’s a huge part of her that she is unashamed of. When Aiden is frightened of her and rejects her, she sees herself as a monster and allows herself to be convinced that she is the killer wolf and tries to kill herself. Gabriel saves her from suicide, but Aiden tries to free her by showing up with a silver bullet. Aiden doesn’t understand Vivian and can’t accept her wolf form; he thinks of it as a curse whereas Vivian thinks of it as a blessing. Gabriel, being a wolf himself, obviously understands Vivian better. After being shot by Aiden, Vivian gets stuck halfway between wolf and human form and can’t turn fully to either form. After the rejection from Aiden romantically paired with the fact that he tried to kill her, Vivian’s being stuck is mostly mental. Gabriel comes to Vivian and reminds her that she is not only beautiful, in any form, but powerful in any form. After the two share a kiss, Vivian can turn. I love this ending. Aiden is like chocolate: sweet, indulgent, but unable to sustain someone. Gabriel is blood: it’s essential to life. That’s what Vivian realizes, she can’t sustain herself forever on chocolate (being human). She is both human and wolf, so she needs someone who loves and accepts her both ways. Now, I’m sure if anyone goes to look up Blood and Chocolate, you will find the abomination that is the movie adaptation. As someone who loves the novel, I am totally biased, and I hate the movie. In short, the movie takes everything I love about the book and changes it to fit in with every other YA romance story. There’s nothing more tragic than taking something unique and special and making it just like everything else; which is a main theme of the book, mind you. But, I digress. All I mean to say is give the book a chance. It’s wonderful and different and absolutely underrated. On one final note, don’t be turned off by the YA designation. It’s a great story that just happens to be from the point of view of a teenager. Vivian is a great role model for anyone, and I hope to see more characters like her in YA literature.